experiences to guide them, people with head injury and their families can feel overwhelmed. 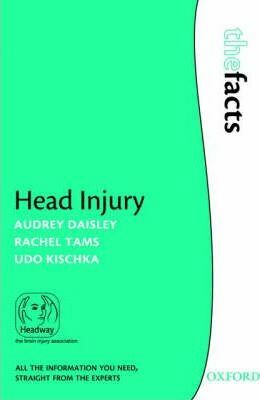 practical and emotional problems that head injury brings. Dr Audrey Daisley, Dr Rachel Tams and Professor Udo Kischko are all based at The Oxford Centre for Enablement, an NHS Neurorehabilitation Unit in Oxford, which provides in and out patient neurorehabilitation, assessment and day care to people with acquired brain injury arising from head injury, stroke, and neurological illnesses.